Gift your favorite couple something they'll never expect and never forget. 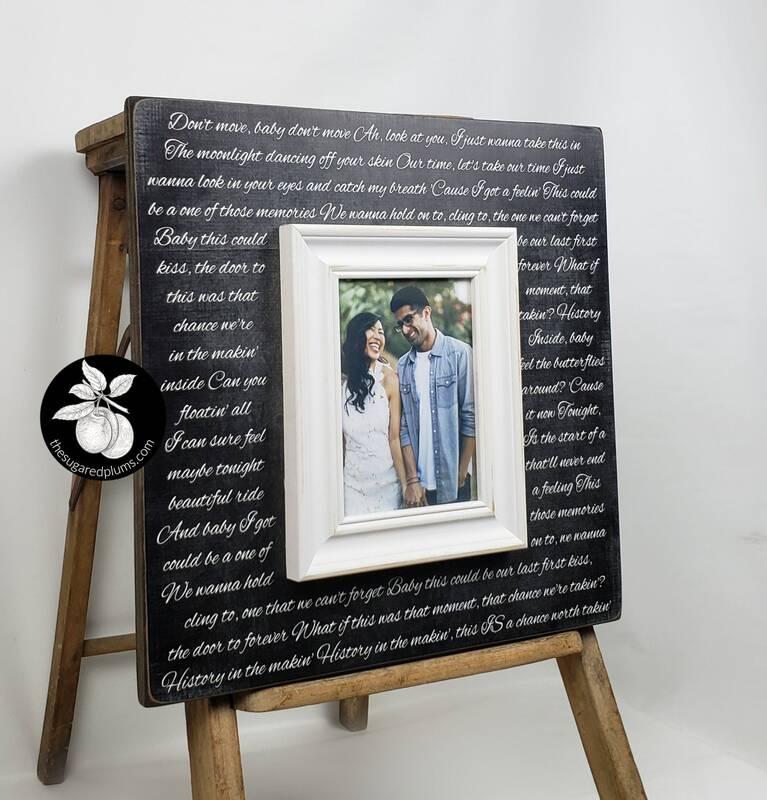 Browse our personalized picture frames to find a gift that both the bride and groom will love! We can use the special couple’s first dance, wedding vows, favorite quote, or any text on our one of a kind picture frames.